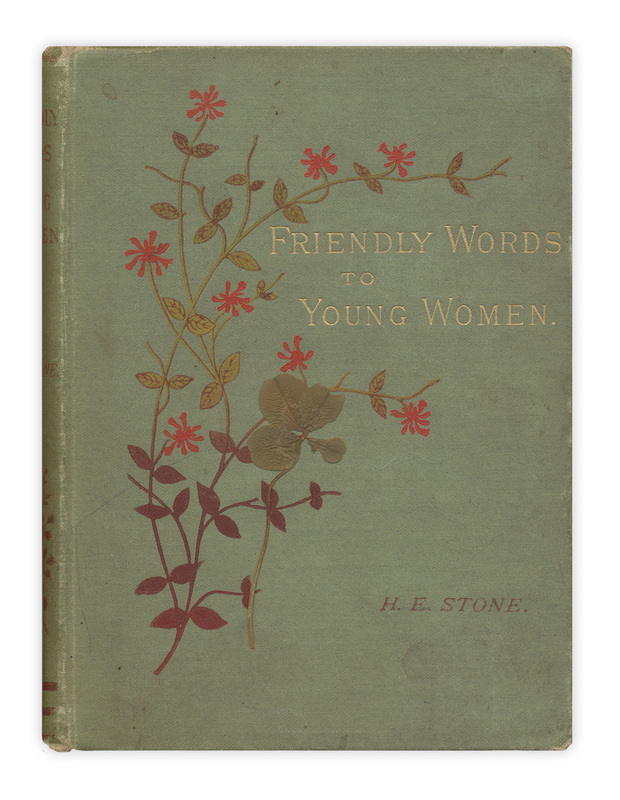 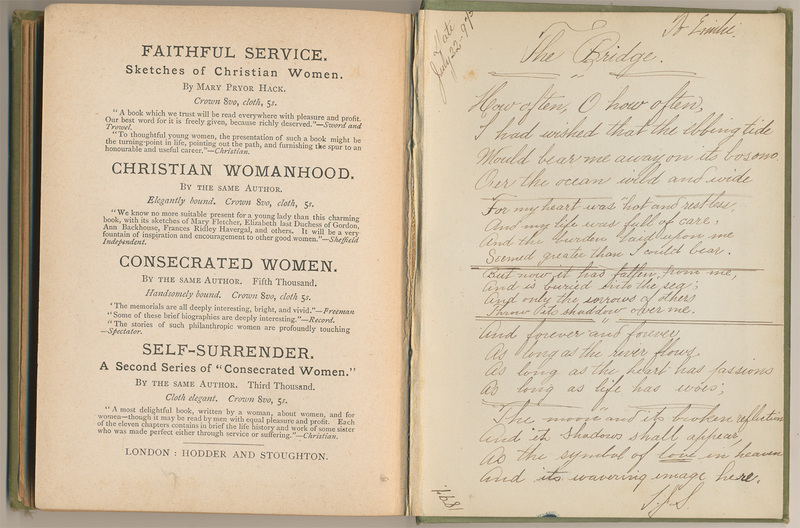 The book is still "Friendly Words to Young Women" by H.E. Stone. 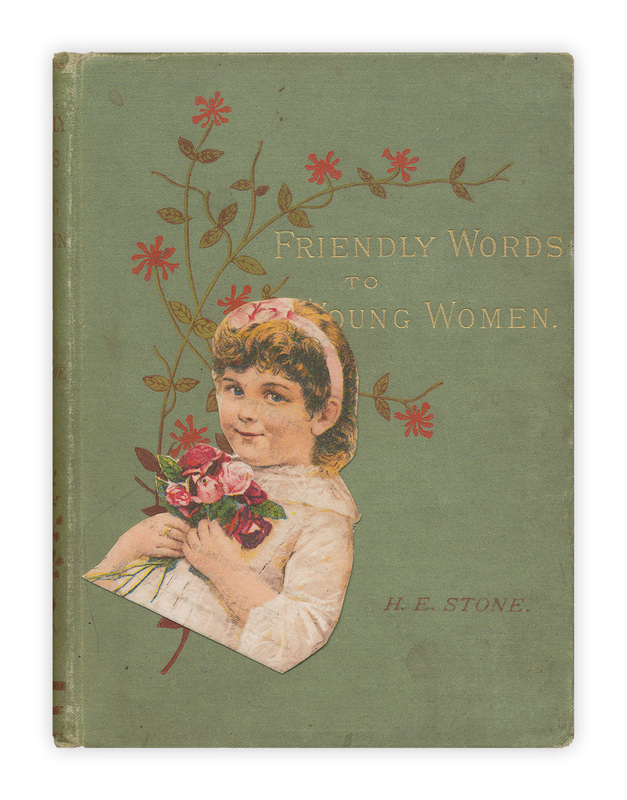 Published by the American Tract Society, no date listed, I'm guessing mid 1890s.